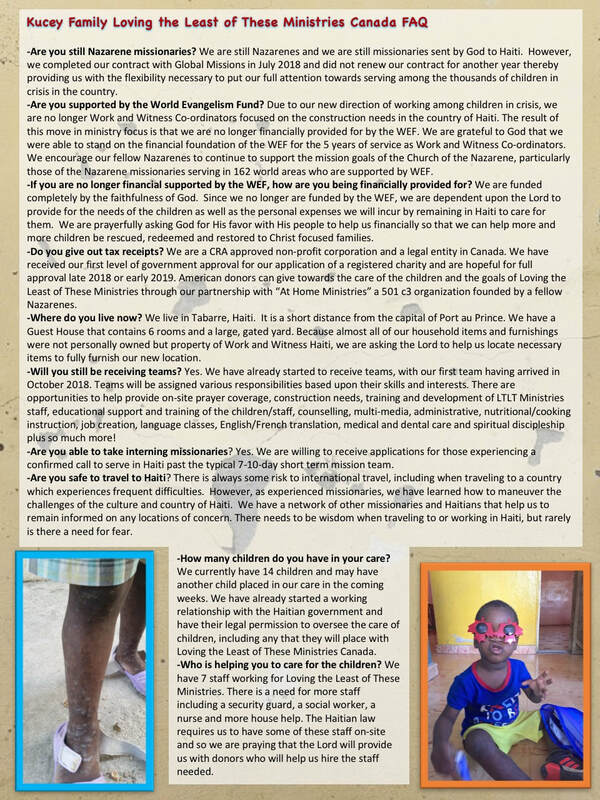 We continue to be amazed and in awe of all that the Lord is doing in our lives since stepping out in faith to begin rescuing forgotten and abandoned children. 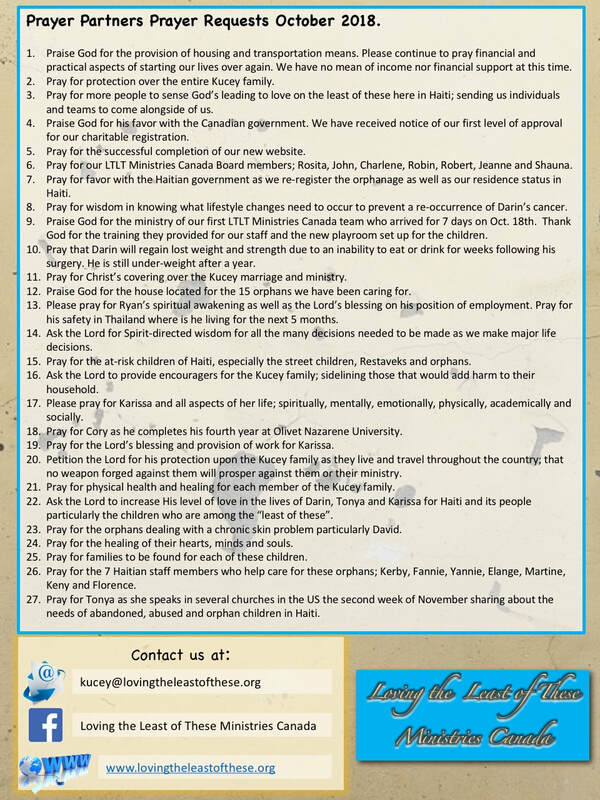 We thank God for your prayers and for those of you who continue to encourage us to continue in our efforts to see children restored to families. We have come a long way in a short time but there is still so very, very much more needed to be done. Please continue in your prayers for us. 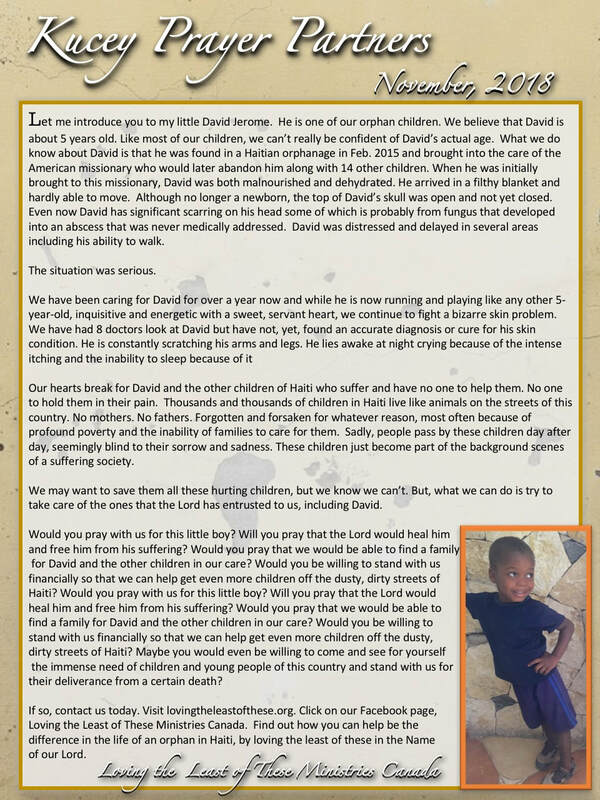 Join us in praying for these children, particularly for our little David. We desperately want to see him and the other children healed and made whole.